Karl Dawayne Collins Jr. (KDC) was born in Toledo, Ohio in 1987. He lived in a rough neighborhood and was exposed to gang violence and street life. His mother didnt want to raise her children in that environment so in 1996, she made the decision to move her family to Colorado. After adjusting to his new life in Colorado, KDC was introduced to the world of music. His mother put him in an after-school program where the instructor took him under his wing. During this time, around age 11, KDC began to learn how to write and perform his own lyrics. His passion for music continued to bloom. Being raised in Aurora, Colorado, KDC attended Gateway High School. During his sophomore year, he formed a music click called Savage Squad. It was at this time that he started getting interested in the business aspect of music. Savage Squad released a few projects and KDC spent a lot of time selling music to his peers and throughout the city. As a result, KDC was introduced to MDz, a fellow local artist who was also making a name for himself. KDC in 2012. 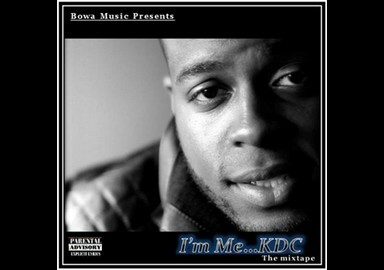 KDC has performed at numerous venues and is still expanding his growth and knowledge in music. Today, KDC is a father of three and a full-time college student. 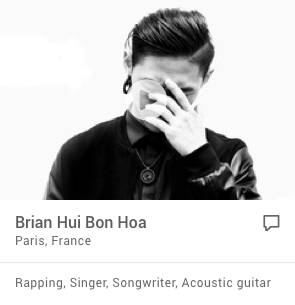 He works hard to provide for his family, while still focusing on his education and establishing his music. KDCs optimistic outlook on life is reflected in his music as he creates positive, uplifting and motivating music.